Recent record-setting snowstorms have taught officials and employees of Hannibal, Mo., several lessons about how to react to future storms. 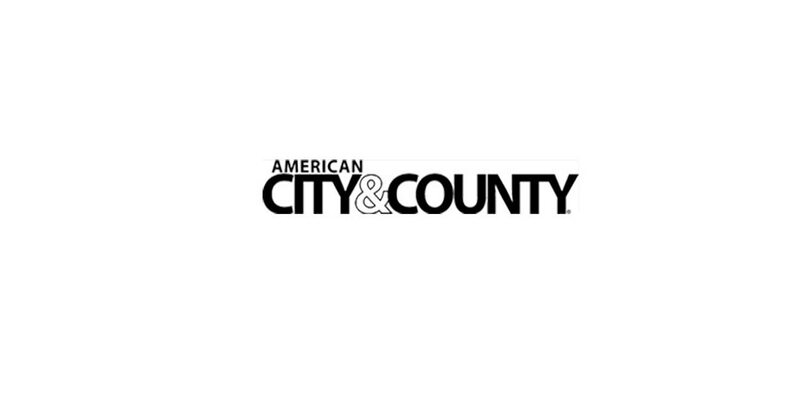 The city’s Street Department will review its procedures and consider changes, such as using personnel from other departments and private contractors to clear the streets when another storm strikes, according to The Hannibal Courier-Post. Hannibal City Manager Jeff LaGarce says the city also will consider opening a hotline to improve communication with the public during heavy snows.